Bare Minimum items you may need in case of a Hurricane. Breakpoints -- Coastal areas placed under tropical storm and hurricane watches and warnings are identified through the use of "breakpoints." A tropical cyclone breakpoint is defined as an agreed upon coastal location that can be chosen as one of two specific end points or designated places between which a tropical storm/hurricane watch/warning is in effect. 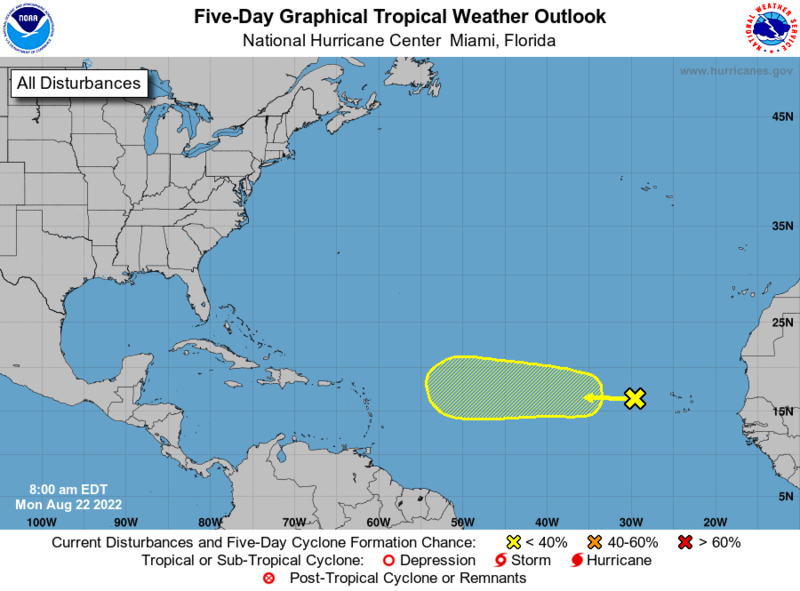 The U.S. National Weather Service designates the locations along the U.S. East, Gulf, and California coasts, Puerto Rico, and Hawaii. Individual countries across the Caribbean, Central America, and South America provide coastal locations for their areas of responsibility to the U.S. National Weather Service for the National Hurricane Center's use in tropical cyclone advisories when watches/warnings are issued by international partners. 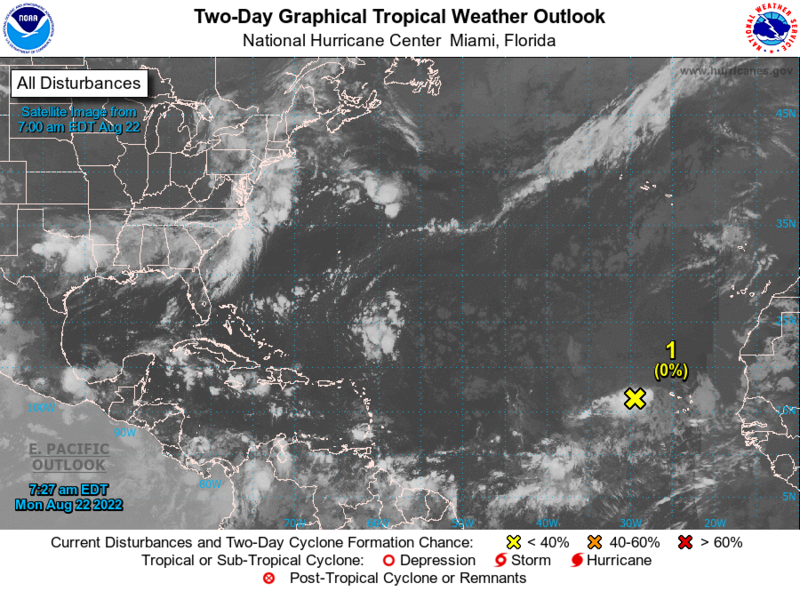 The National Hurricane Center maintains a list of pre-arranged breakpoints for the U.S. Atlantic and Gulf coasts, Mexico, Cuba and the Bahamas. Other sites are unofficial and sites not on the list can be selected if conditions warrant.